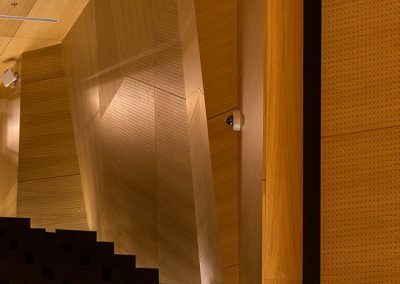 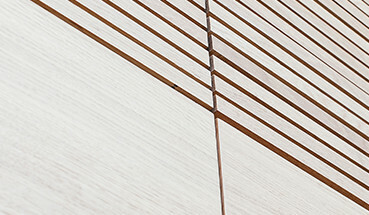 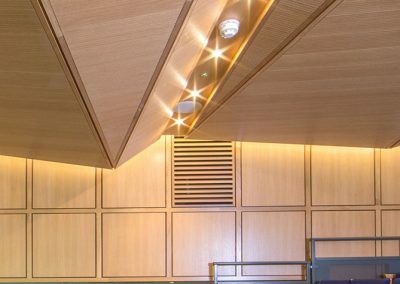 Woodfit provide superior quality wall panelling, joinery elements and fitted furniture to high profile commercial sector projects all over the world. 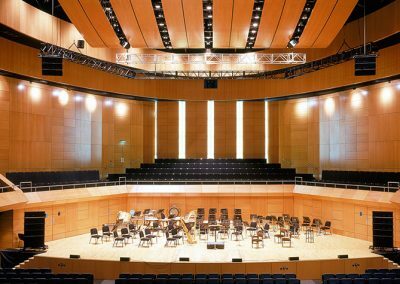 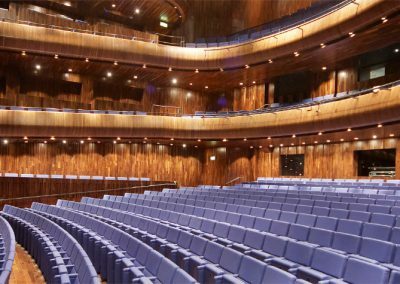 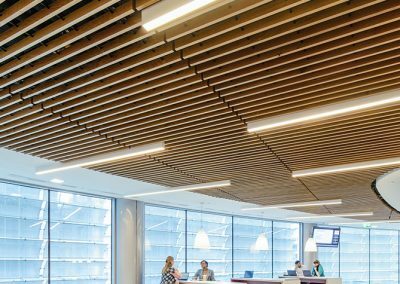 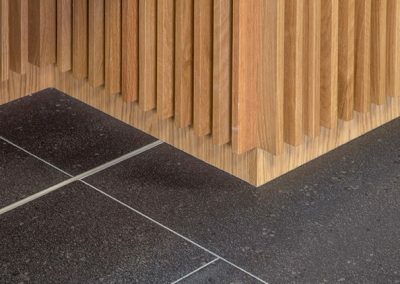 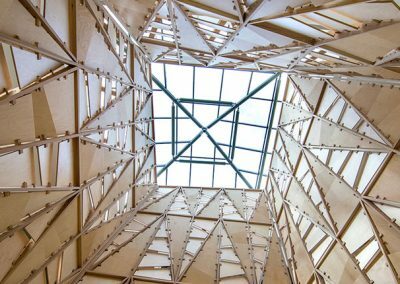 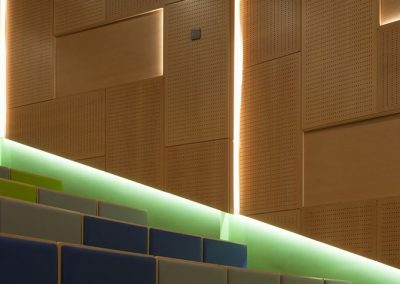 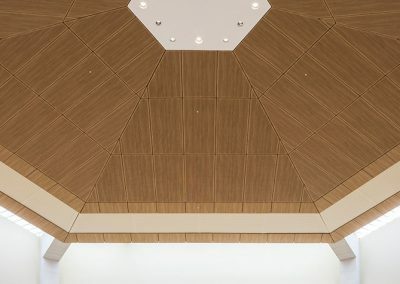 Bringing almost 40 years of experience to bare, Woodfit provide turnkey wooden fitout solutions, helping architects and contractors deliver outstanding results, on time and on budget. 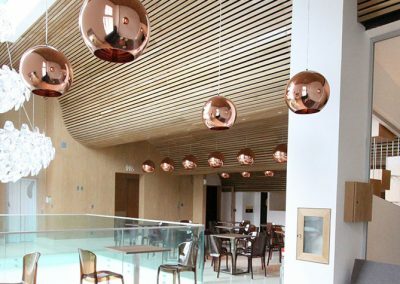 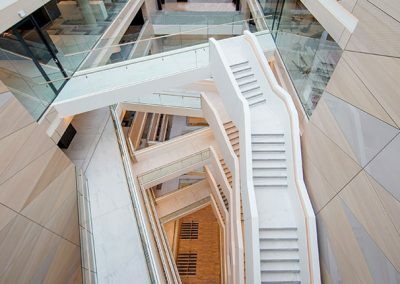 Woodfit’s unrivalled skill base, 60,000 Sq Ft facility, state of the art machinery, established supply chain, installers network and reputation for quality make us one of Europe’s premier providers of wooden interior fitouts for the commercial sector. 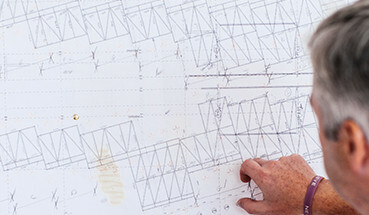 We’ll help you plan your project and overcome any challenges. 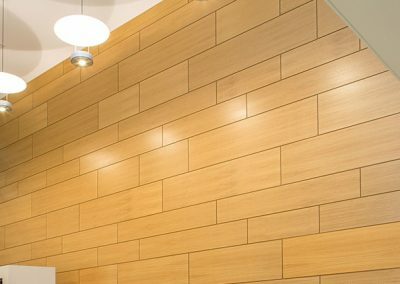 We’ll manufacture to superior quality and custom specification. 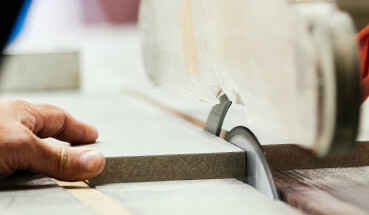 We’ll see your project through to a successful conclusion. 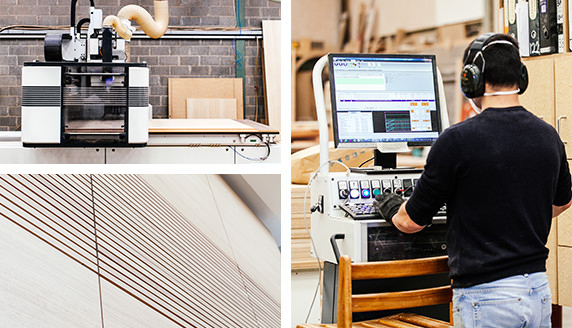 Woodfit Acoustics are commited to sustainability. 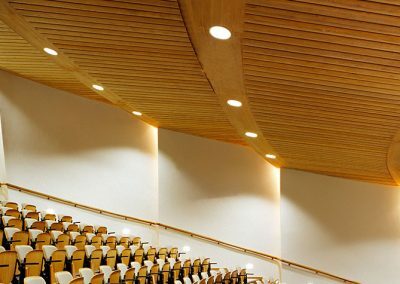 When sourced responsibly, wood is a naturally sustainable material especially when combined with manufactured boards such as MDF. 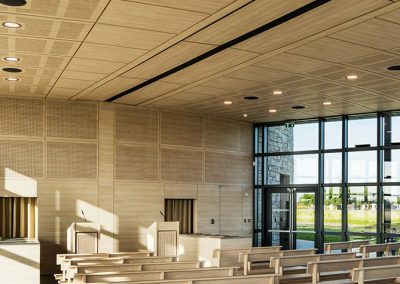 Woodfit have worked on a numerous LEED projects, contributing to both credits and prerequisites. 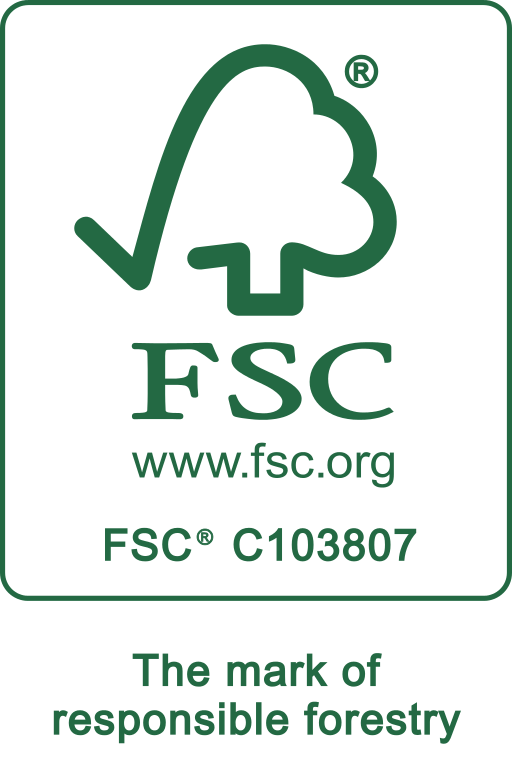 We are also FSC® “chain of custody certified” allowing us to provide FSC® certified products.